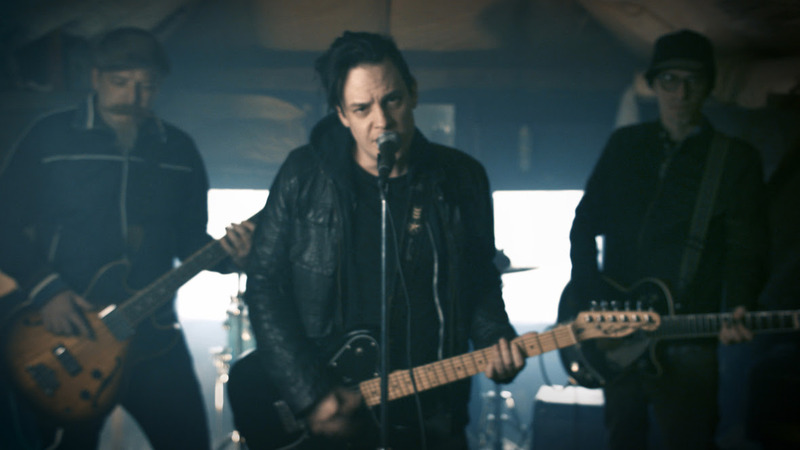 Death Valley Dreams Release New Video for Upcoming Movie, "Baby Frankenstein"
Death Valley Dreams (feat. Cold guitarists Nick Coyle and Johnny Nova) release new video for the upcoming movie, "Baby Frankenstein". Death Valley Dreams the indie/alternative rock band from Wilkes-Barre, PA featuring new Cold guitarists Nick Coyle and Johnny Nova have released the video for a new song titled "Turn Out Those Eyes" on Pure Grain Audio. Making a cameo on drums is Chad Szeliga (Breaking Benjamin, Black Label Society, Black Star Riders). 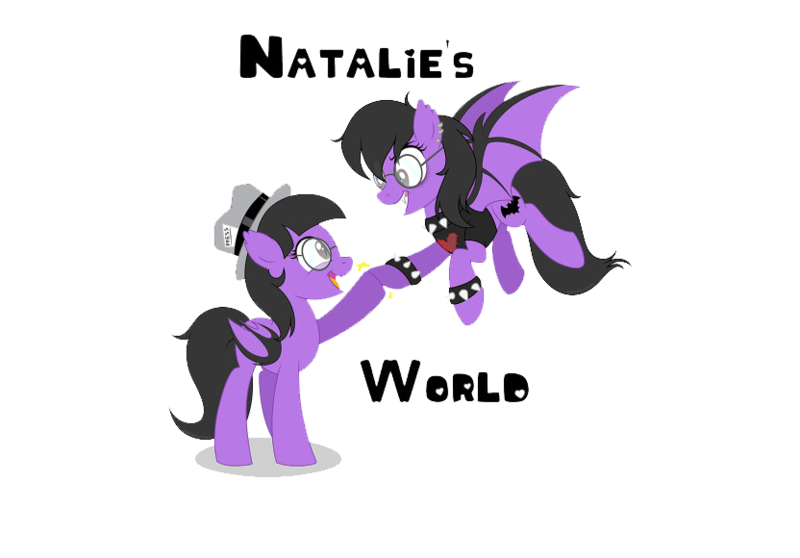 The song is featured in the upcoming feature film "Baby Frankenstein" and is also available to download and stream. "Baby Frankenstein", from producer Mike Rutkoski and director Jon YonKondy, is a comedy/horror film that tells the story of Lance (Ian Barling) and his unlikely friendship with a self-aware, pint-sized automaton (Rance Nix). The movie features Andre Gower ('The Monster Squad') and Patrick McCartney ('Elf', 'Saturday Night Live'). It will begin screening at film festivals worldwide this spring and be available across multiple platforms later in 2018. 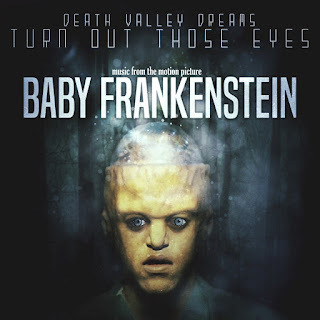 The video can be seen here: http://puregrainaudio.com/videos/death-valley-dreams-drop-baby-frankenstein-infused-turn-out-those-eyes-music-video-exclusive-premiere.